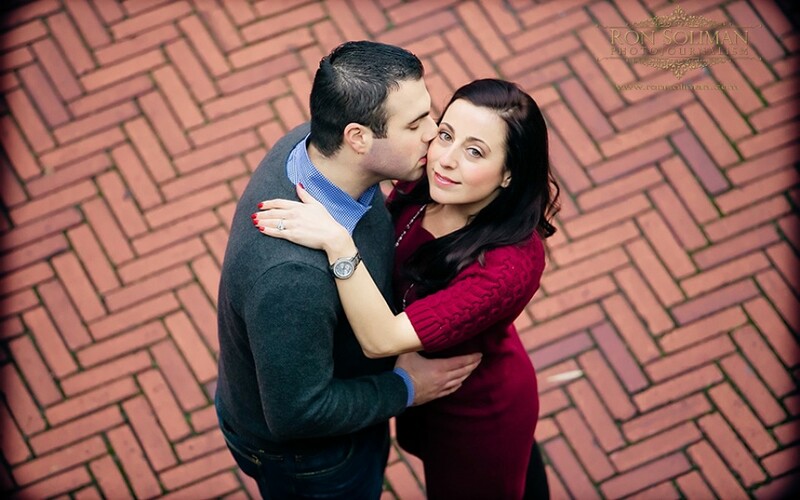 It’s going to be a BIG and FUN Italian wedding today when Nadia and Andrew tie the knot. I met the couple last year during the wedding of Andrew’s sister Jenn. Immediately after the wedding the good news of engagement between the two happens and I am very thankful to them for choosing me to document their wedding today. We are very excited to see Andrew’s whole family again..it’s going to be a fun wedding!